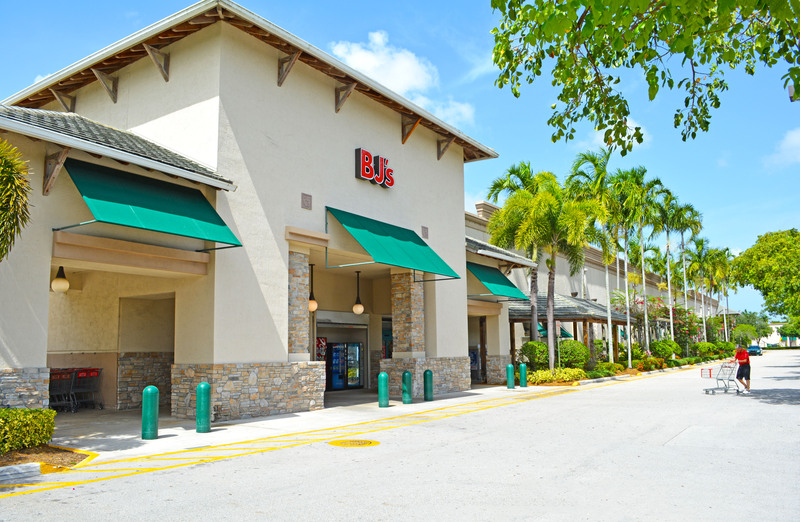 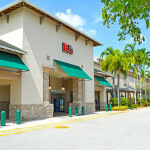 Shoppes of Parkland is a popular community shopping center anchored by the top ranked BJ’s Wholesale Club in South Florida. 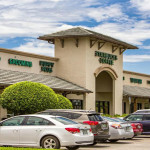 The center benefits from an excellent location at the NWC of Hillsboro Blvd and State Road 7 with immediate visibility to a combined traffic count of nearly 56,000 vehicles per day, and serves a population of nearly 300,000 residents within a 5 mile radius with an average household income of over $82,000. 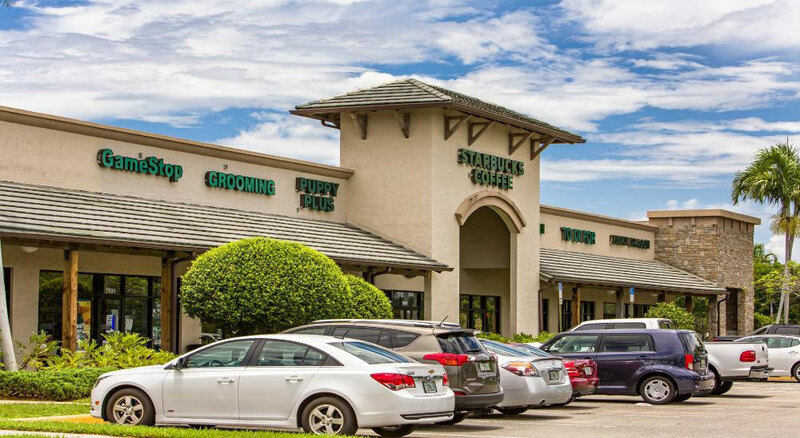 There is currently one 2,400-sf unit available.